Toronto-based investment holding company Fairfax India Holdings Corporation has invested approximately $72.1mln in Seven Islands Shipping Limited, a Mumbai-based liquid seaborne logistics company that has been operating ocean going tankers.The investment was completed through a direct subscription and secondary acquisition of Seven Islands shares. 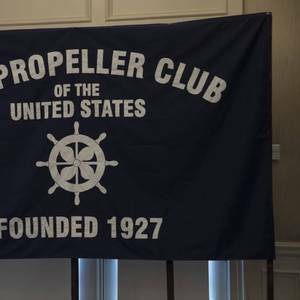 The International Propeller Club of the United States is looking for a new Executive Vice President to lead its Fairfax, Virginia office in early 2019.The International Propeller Club is an international business network dedicated to the promotion of the maritime industry, commerce, and global trade. The Hong Kong-based containership lessor Seaspan Corporation reported a net profit of $67 million for the quarter ended March 31, 2018 as revenues rose 11.7 percent to $244 million compared with the same 2017 period. The addition of operating vessels from the buyout of Greater China Intermodal Investments (GCI) led to higher revenues. 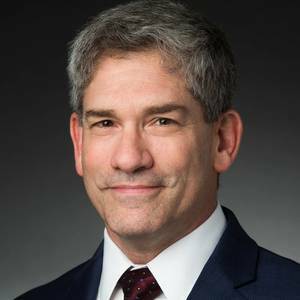 U.S. shipbuilder Huntington Ingalls Industries (HII) has promotedf Garry Schwartz to president of its Mission Driven Innovative Solutions (HII-MDIS) group, part of its Technical Solutions division. He will be based in the Fairfax office and will be responsible for the overall leadership, performance, culture and growth of the HII-MDIS business. 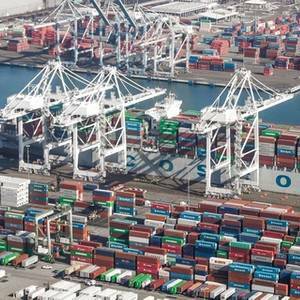 Containership owner operator Seaspan Corporation has announced that Fairfax Financial Holdings Limited, through certain subsidiaries, has entered into a definitive agreement to invest an additional $500 million of equity in Seaspan through the exercise of two tranches of warrants, increasing Fairfax’s total investment in Seaspan to $1 billion.